The Family Experiences Lab is seeking undergraduate (volunteer and course credit), masters, and doctoral students to join our research team. We also have postdoctoral opportunities available. The lab of Dr. Klusek is pleased to announce the availability of a full-time, two-year NIH-funded postdoctoral fellowship. The focus of the position is on autism and fragile X-associated conditions. 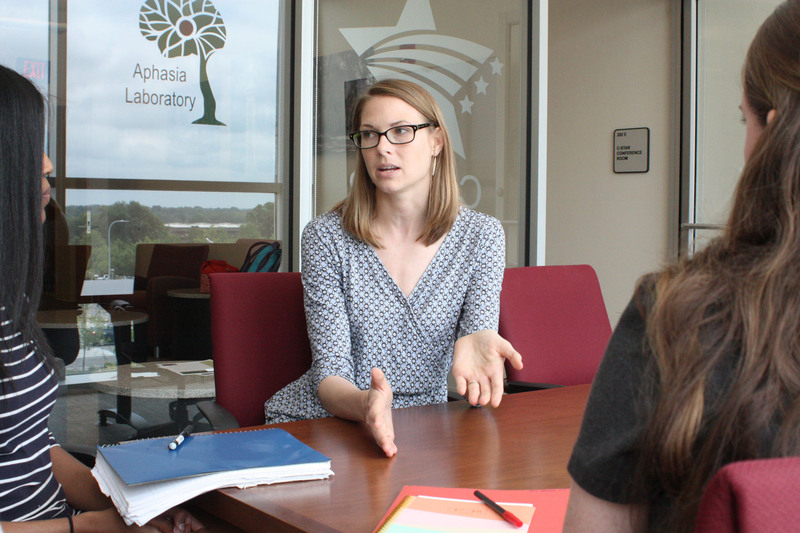 The fellow will contribute to several ongoing NIH-funded studies in the lab, which focus broadly on language and communication phenotypes in autism, the broad autism phenotype, fragile X syndrome, and the FMR1 premutation. Dr. Klusek also conducts research on psychiatric, physiological, and genetic correlates of communication ability across these neurodevelopmental conditions. – ADOS-2 research reliability training. – Significant emphasis on manuscript preparation. – Advance ongoing projects and collaborate with Dr. Klusek to develop new studies. – Hands-on experience conducting clinical studies of individuals with neurodevelopmental disorders and their families. – Receive mentorship in grant writing, lab management, and mentoring students. – Fellow will be encouraged to submit own grant application for external funding to a major federal agency or private foundation (e.g., NIH, Autism Speaks). Interested candidates are invited to contact Dr. Jessica Klusek. 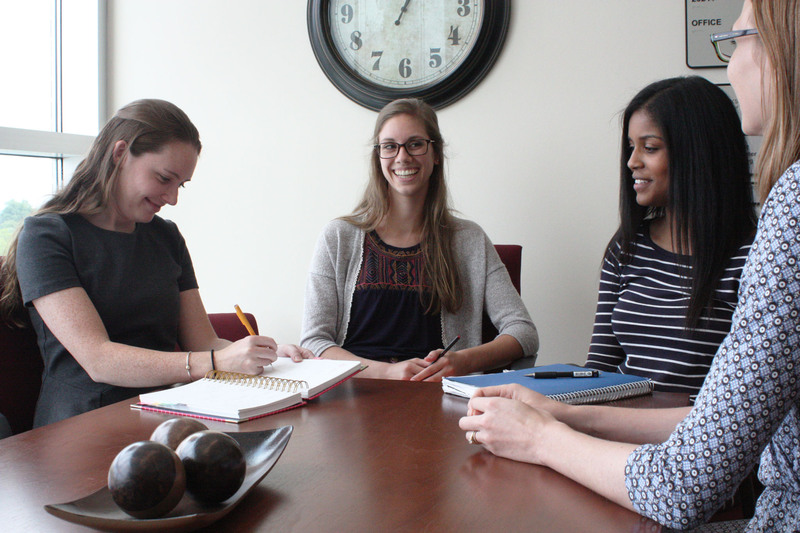 We are recruiting graduate students who are interested in neurodevelopmental disabilities research! 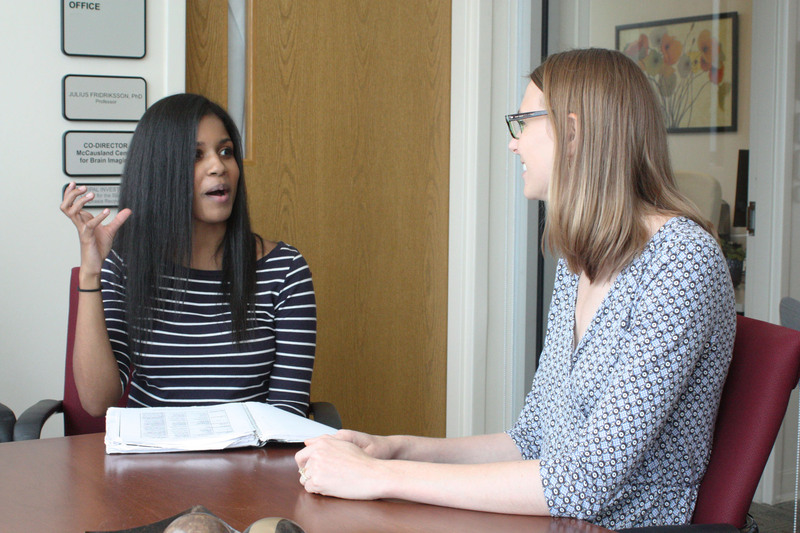 Doctoral students working with Dr. Klusek will receive a Ph.D. in Communication Sciences and Disorders, which is an interdisciplinary field that intersects with disciplines such as psychology, linguistics, public health, and social work. Doctoral students will receive research training in a number of specialized areas that may include: fragile X syndrome, autism, the fragile X premutation, the broad autism phenotype, pragmatic language, social-communication, cognitive-linguistic markers of aging, and physiological arousal regulation. 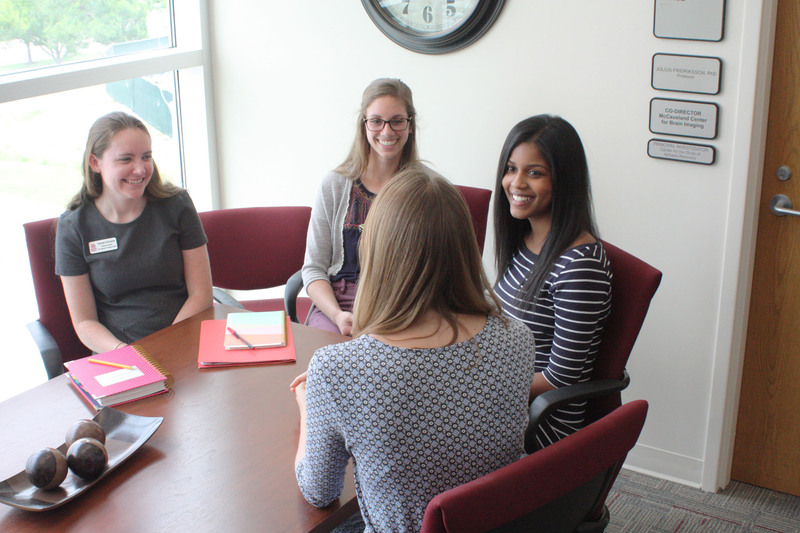 For more information about completing a doctoral degree in Communication Sciences and Disorders, contact Dr. Klusek. We offer opportunities for undergraduate students to become involved in research, either through volunteer work or course credit. We also work with motivated students who wish to complete Senior Honors Theses or apply for mentored student research awards, such as the USC Exploration Scholars Research Award or the USC Magellan Scholars Award. Students interested in this opportunity must be able to commit to the lab for 2 semesters. If you are interested in being considered for an undergraduate research assistantship, please return this application to Dr. Klusek at klusek@mailbox.sc.edu.